Beau & Bitty have Down syndrome. They also have a big sister that is determined to show the world how awesome they are! 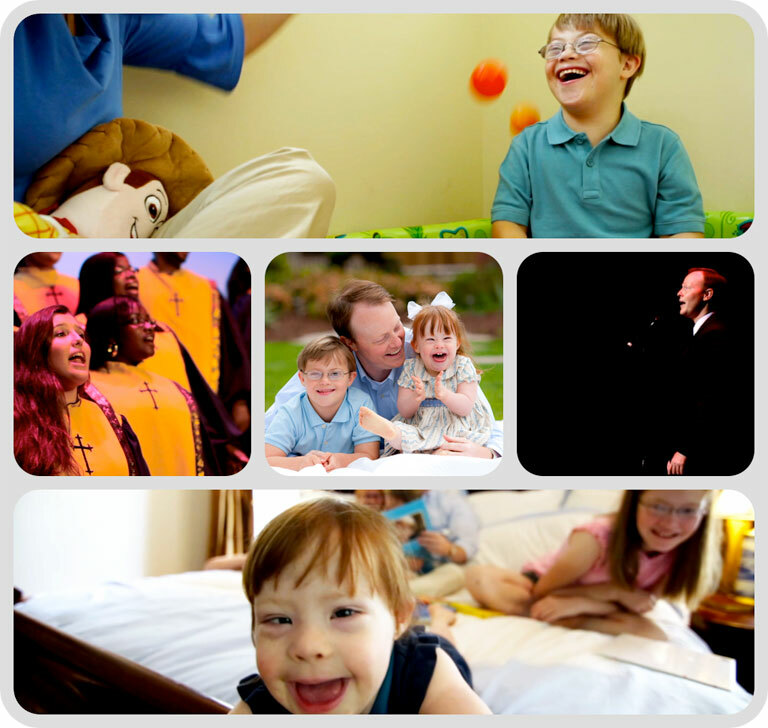 This 76 second video may change what you think you know about Down syndrome. Click on the photo below to watch pure joy! Video created by our 14 year old daughter, Emma Grace Wright at Little Peanut Pictures.